If you and your spouse have decided it is time to call it quits, filing a divorce petition is the first step to end your marriage. Colorado is a “no-fault divorce” state, meaning that one spouse or the other need only allege to a court that the marriage is “irretrievably broken.” But the divorce process itself may take a considerable amount of time to complete. You or your spouse must be a resident of Colorado at least 90 days before you file for divorce. Residency is easily established by being present in Colorado for three months, but that isn’t the only way. You do not necessarily need to be physically present in the state to have residency so long as it is your intention to have Colorado be your domicile. Within 21 days of being served with a petition for divorce, the other spouse must serve his or her answer to the petition upon the spouse that filed the petition. The answer contains the responding spouse’s responses to the allegations in the petition. Allegations that are not denied or refuted may be deemed to have been admitted for purposes of the divorce proceeding. Within 42 days of service of the petition, the parties must exchange financial information with one another and hold an initial status conference with the court. The purpose of the status conference is to set a schedule for discovery to be completed and determine what issues are in controversy. More conferences may be held if the court deems them necessary. Within such time as prescribed by the court, discovery is to be completed. This is the exchange of information and evidence between the parties through depositions, interrogatories, and other means. Within 90 days of the filing of the petition, a court may grant the divorce petition if the court finds irreconcilable differences exist. Some divorces are within a matter of months. Other divorces involving many contested issues or large amounts of valuable assets can take years. If you are contemplating filing for divorce in Colorado, speak with an attorney with the experience to guide you through the process. 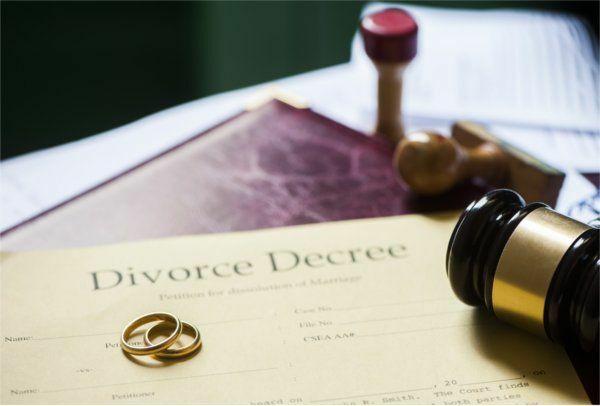 Contact Bloch & Chapleau LLC by calling toll free (800) 813-0928 or contact the firm online and enlist the firm’s help in resolving your divorce case.